There has been little movement in beef price, with base quotes remaining the at the same level as last week. Steers are generally being quoted and bought at a base price of 390-395c/kg, while farmers are being offered 405-410c/kg for heifers. These prices exclude the 12c/kg quality assurance payment. However, some steers and heifers may face penalties of 10-20c/kg if they exceed a carcass weight of 400kg or a over 30 months. Cull cow prices generally remain unchanged, according to figures from the IFA, with the better quality R grade cows making 345c/kg. P and O grade types are making 310c/kg and 320c/kg respectively, it says. There has been an increase volume in young bulls coming on to the market in recent weeks and the IFA’s cattle price update shows that these lots are making 370c/kg (O), 380c/kg (R) and 390c/kg (U). Meanwhile, recent figures from the Department of Agriculture show that there has been an increase in cattle slaughterings in the first month of 2016. 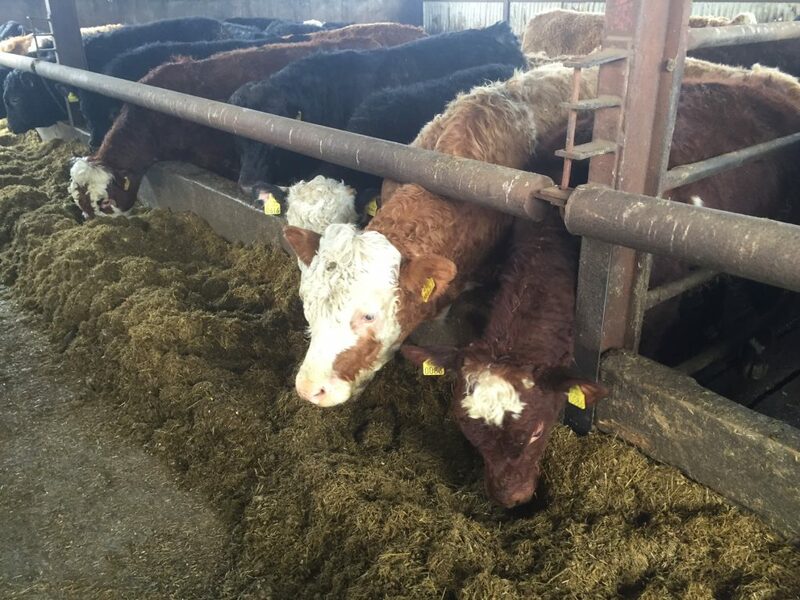 Figures from the Department’s beef kill data show that the total number of cattle being processed in Irish export plants has increased by 10%, compared to the same period last year. These figures also show that the prime beef kill is up 14% on the same period in 2015, while there has been a marginal decrease in cow slaughterings. The steer and heifer kill has increased by 7% and 5% respectively, while the young bull kill has increased by 45%, which is an increase of almost 8,000 head, it says. 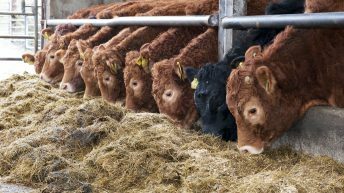 However, despite the extra beef produced, trade remains slow across the key export markets, according to Bord Bia. 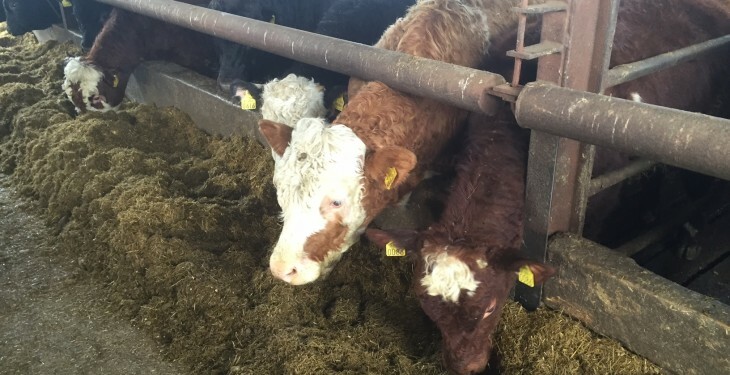 The British beef trade has been slow since the Christmas period, with British R4L steers making 341p/kg or the equivalent of 449.78 c/kg dead weight last week, it says. The French trade continues to remain slow due to poor demand and the presence of large volumes of competitively priced product on the market. 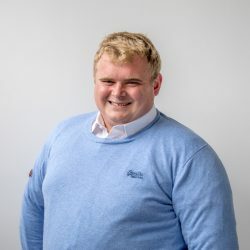 Bord Bia says the recent French farmer protests have resulted in a renewed focus on domestically produced product and retail promotions have focused on French-origin stewing cuts. 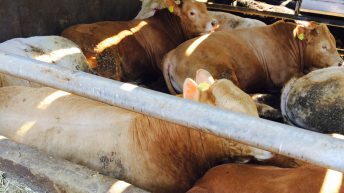 It says there has been little change reported in the Italian trade, but domestic R3 young bulls have increased in price by 9c/kg averaging at 395c/kg.